Now you can create a living space that’s just filled with beautiful natural light. 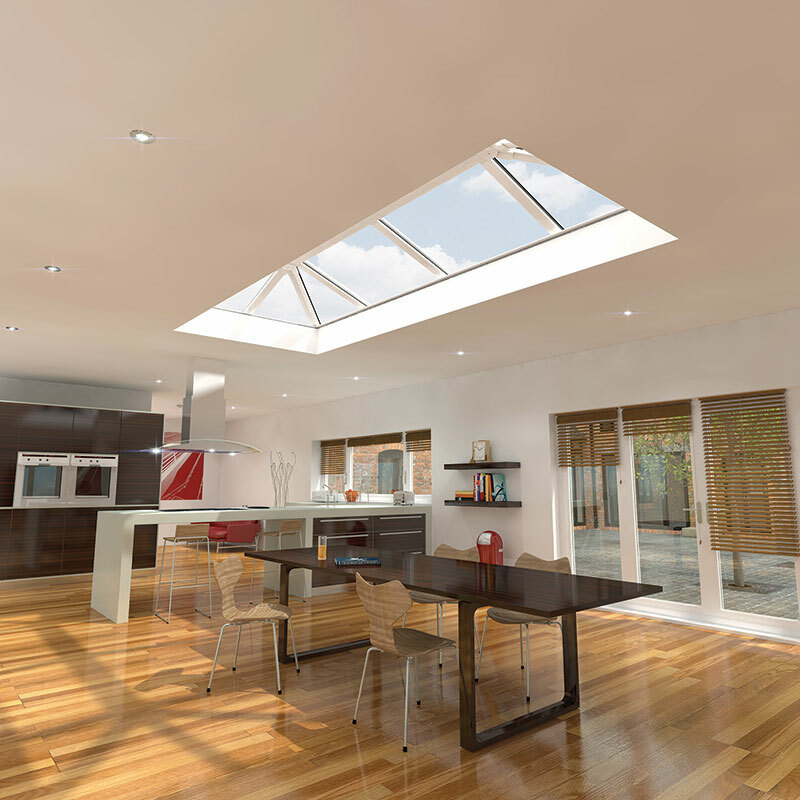 As well as delivering an enhanced lifestyle, Skypod® skylights also add value to your home. 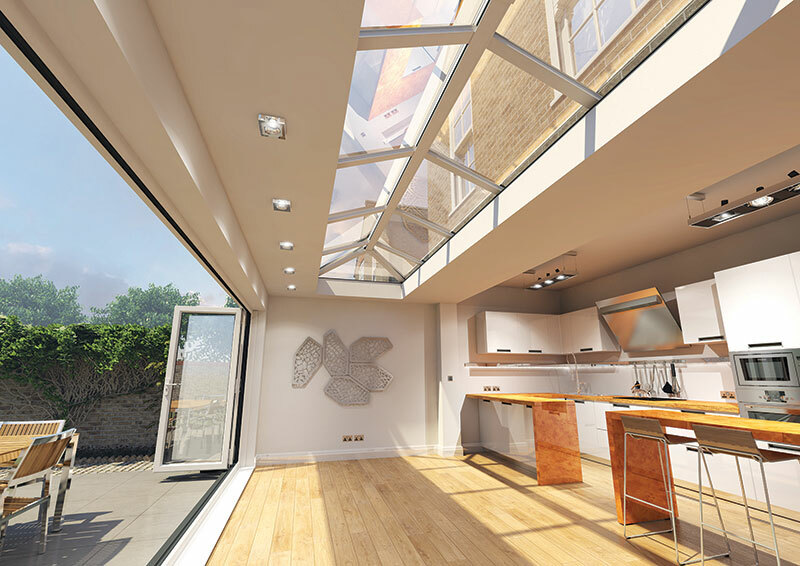 Skypod® is an advanced pitched skylight that’s ideal for a homeowner who values cutting-edge design as well as superb performance. 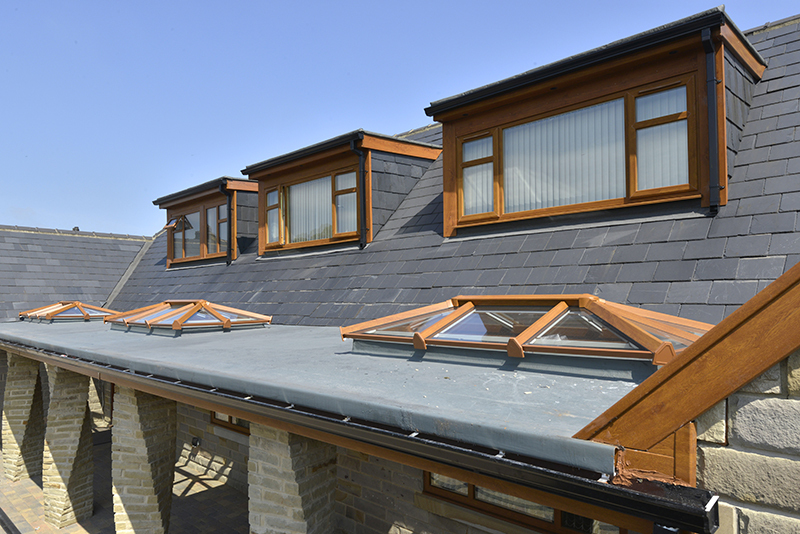 Skylights have traditionally been constructed from aluminium, making them expensive and adding an industrial-type character that does not look natural in most British homes. 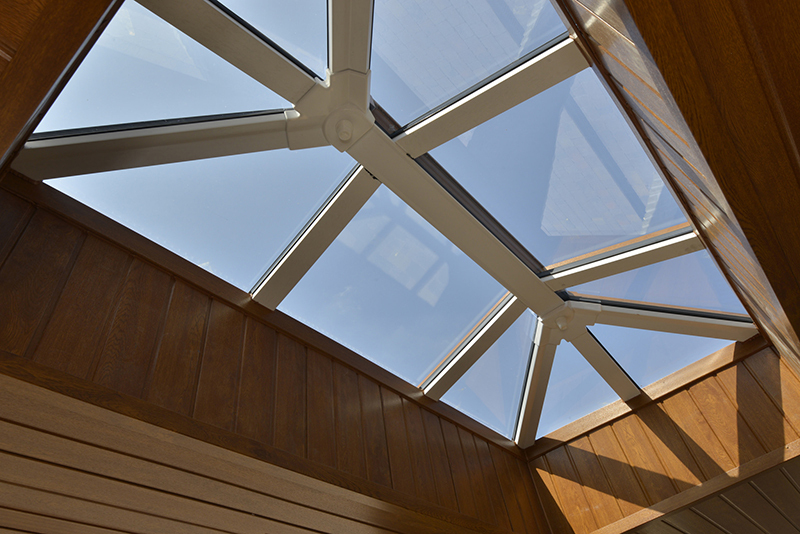 Skypod® is the perfect solution. 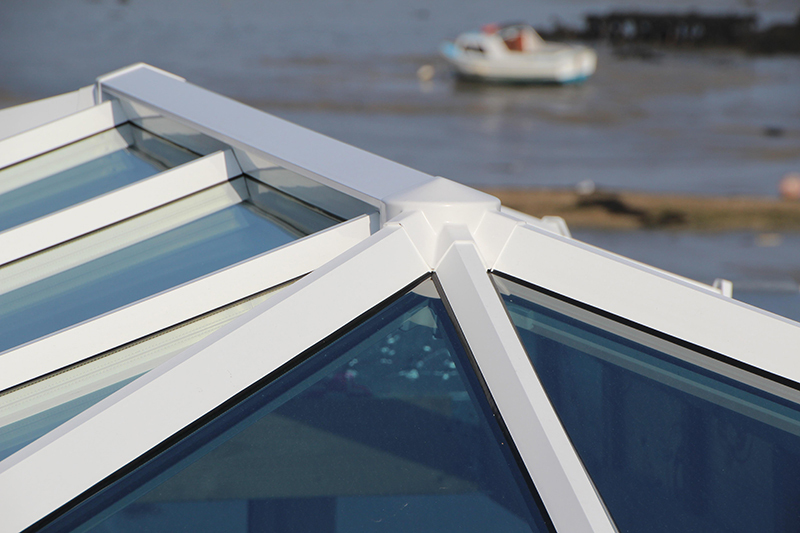 It delivers on all fronts, with stunning designs that can be selected to match existing PVC-U doors and windows. 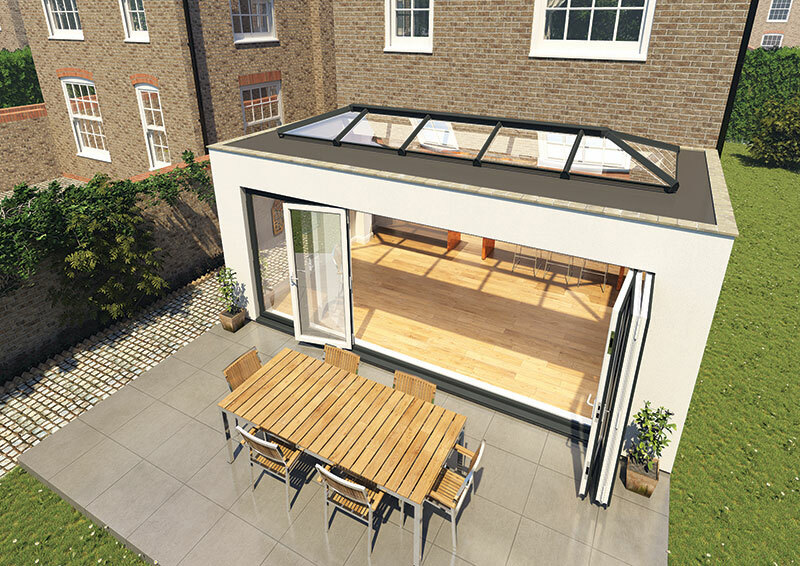 Skypod® comes in a variety of sizes to fit a wide range of projects, from flat-roofed extensions to dining kitchens, from orangeries to loft and garage conversions – not to mention new builds. 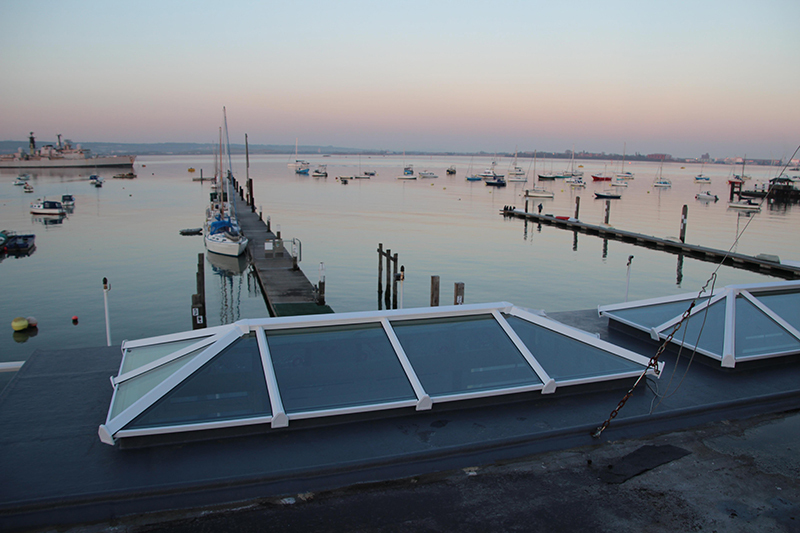 Measuring up to 2.75m x 7.75m*, Skypod® is the perfect solution for roofs of all sizes. 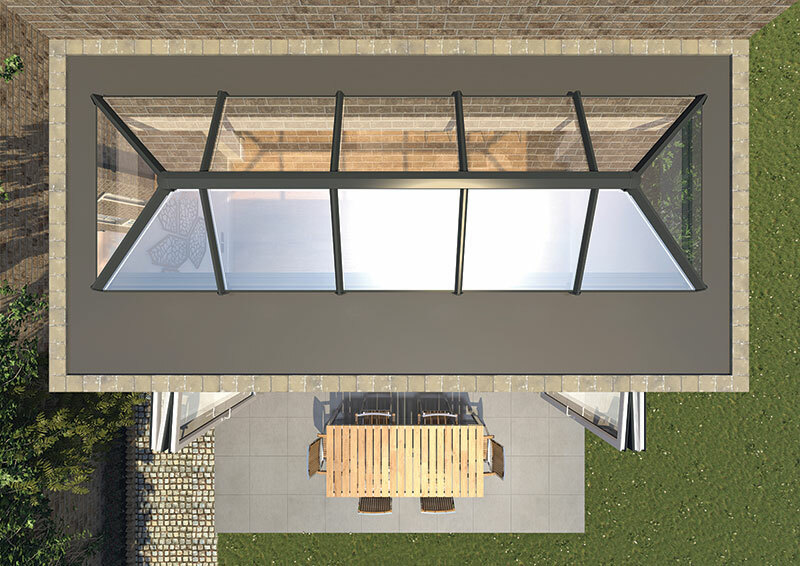 With its sleek, contemporary design, a Skypod® adds height and volume to any space. 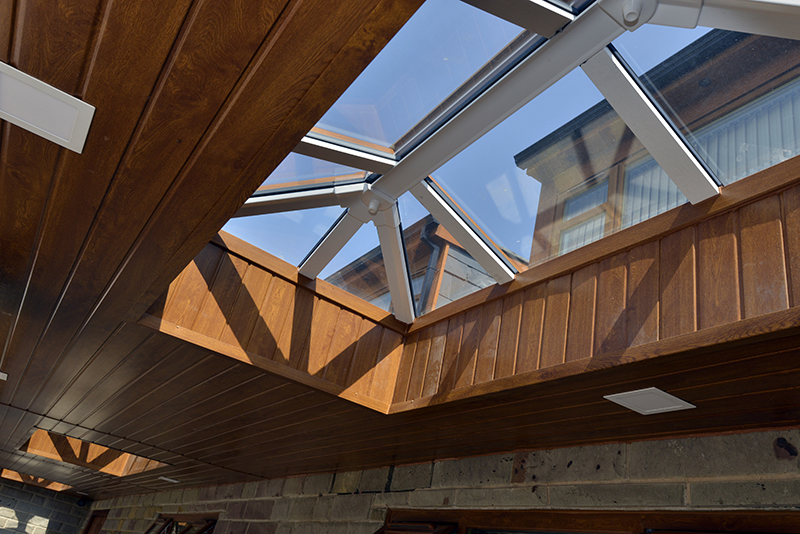 When energy efficiency is a key feature, you’ll find Skypod® makes all the difference, with an outstanding U-value of 1.0 so you’re sure to make savings on your energy bills. 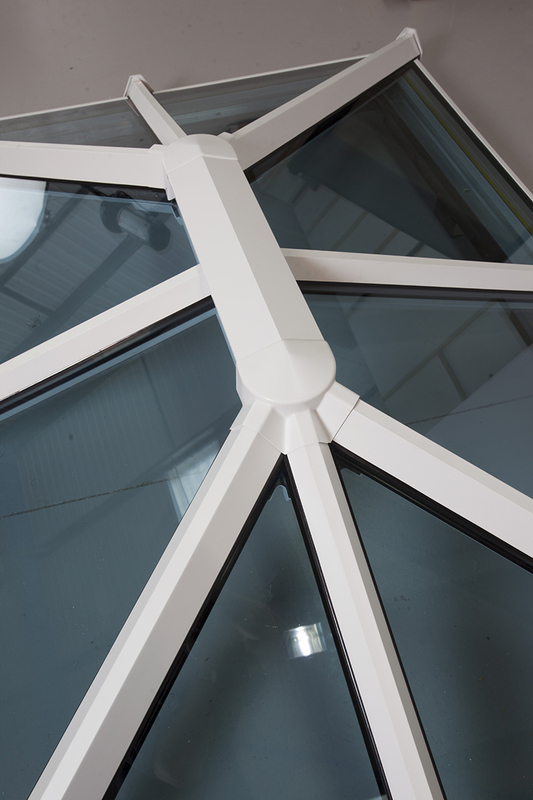 Glass comes as standard, while innovative self-cleaning glass is available to order. 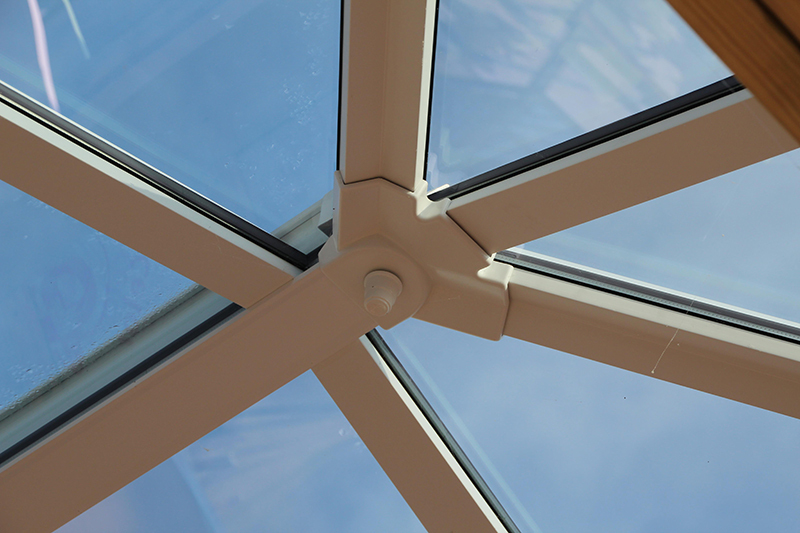 You can view the latest Skypod® brochure by clicking here. 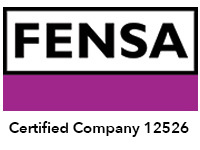 If you have any questions, please get in touch with us today.